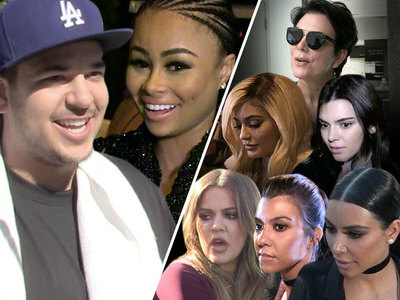 The Kardashian family is offended Rob never gave them a heads-up before getting engaged, but they're not that upset, because they think he's just a serial proposer and this one won't stick ... and we're getting this from sources connected with Rob himself. 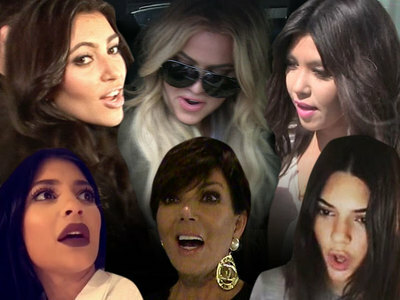 We're told the Kardashians have heard Rob proclaim his undying love many times before. Our sources say the Kardashians have heard Rob gushing about former GFs Rita Ora and Adrienne Bailon -- and even told his family he proposed to both. We should say ... we never heard a word about Rob being engaged to either Rita or Adrienne -- and it may not be true -- but we're told that's what he conveyed to his family. We're told the feeling is that Rob just gets smitten and goes from first date to bended knee at warp speed, and it never works out. 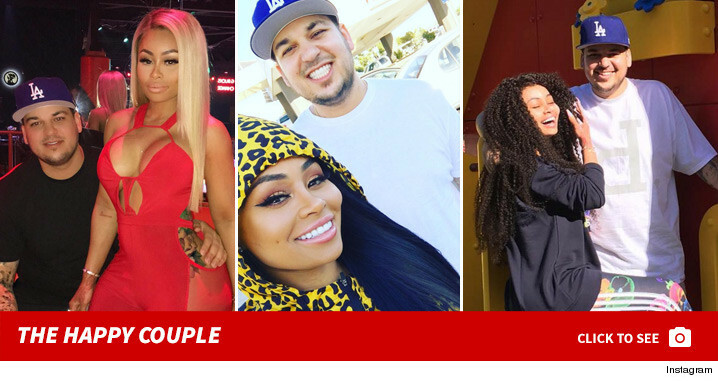 As for Rob's point of view, as happy as he seems with Blac Chyna, we're told he feels resentment toward his family, and that they have not fully embraced his new relationship.